Published on 3 January 2013. 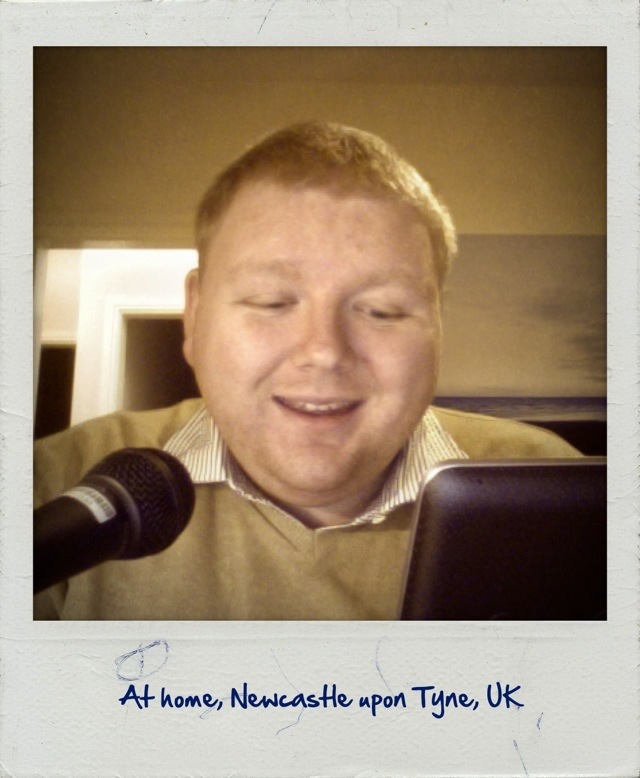 This is me recording a bit for the Pod Delusion. If you haven’t listened to it before, you should start: it’s a brilliant weekly podcast about interesting things, presented and edited by James O’Malley. The next edition is out tomorrow, but you can listen to the End of the World special (featuring yours truly!) right now! This 1,957th post was filed under: Scrapbook, Pod Delusion.